Thank you to all our participants for making this event such a success! Two days of professionally-crafted trading scenarios representing two full months in the Energy industry. The top teams will receive great prizes that should provide a dramatic boost to those looking for a career in the energy sector. You will have the chance to interact with experienced industry professionals who have worked at major Energy Companies and Trading Houses. Thanks to our generous sponsors there is absolutely no fee for participating in this challenge. The only things you are responsible for is getting yourself to the venue and feeding yourself - the student cafeteria will be available throughout the day. 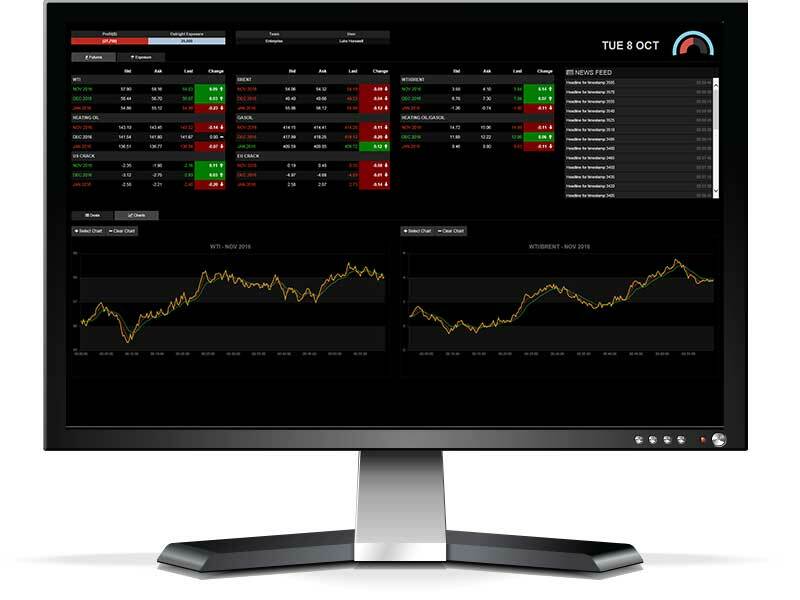 State-of-the-art real-time web-based trading system can be used on any computer with a modern web browser. 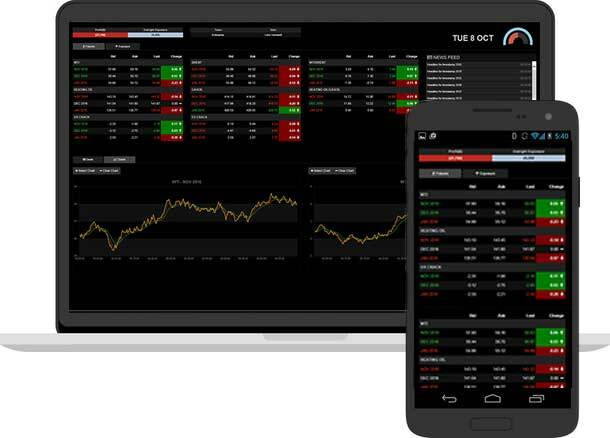 You can even check the market and your positions on your mobile phone if you are away from your desk. At the end of each day of the challenge a summary of your performance will be displayed to you as well as your ranking in relation to the other teams in the competition. For more information on travelling to ESCP Europe's London campus please visit their website. Will you trade as a group or assign team members to specific products? Will you trade outrights or will you trade spreads? How will you manage your limits and coordinate your risk taking? It's all up to you! You can use our trading system on any device that has a modern web browser though we recommend a laptop for entering trades. "2019: The year of the Bull or the Bear for Oil and Gas?" The ETC 2019 will take place at ESCP Europe's London based campus and we happily welcome teams from around the world. The international travel links are excellent to London, however we do appreciate in some cases this may be too far and costly for some international students to journey, in which case you might want to put on your own event. If you would like to express your interest in an event occuring near your institution please contact us.